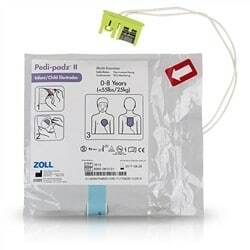 *Free training offered on any AED or AED package at one of over 60 classrooms across MN, PA, & FL. 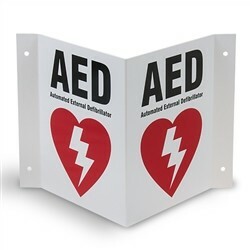 Watch for our new AED showrooms soon to be opening in Tampa Florida fall of 2018 and in Minneapolis Minnesota summer of 2020. & Certifications available at your location! with every order over $50! 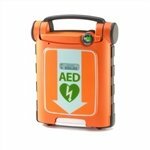 This is a great all-around AED that is perfect for many environments including warehouses, corporate offices, hotels, retail stores, churches, and more. This unit comes with a standard 8 year warranty. Why Buy? 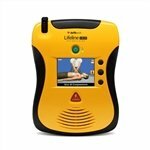 It is one of our lightest and least expensive AEDs. It has a long 8 year manufacture warranty. Audio and visual prompts guide the user step-by-step through the rescue process. 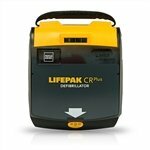 This is our most popular full featured AED that includes real-time CPR feedback and is great for most any environments including warehouses, corporate offices, hotels, retail stores, churches, and more. 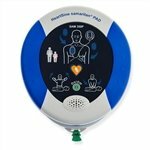 It is easy to use with a well thought out design plus it has long term cost savings that many other AEDs cant match, complete with a 7 year warranty. batteries are more affordable, extremely water resistant. 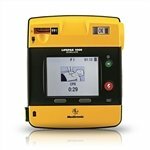 All standard AEDs perform the same basic functionality. In other words, they will all analyze heart rhythm and deliver a shock if necessary to help reset the heart. Most have available, for an extra fee, pads that will work on children. 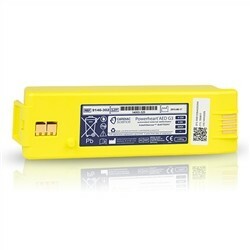 Consider your long term cost on pads and batteries. It is usually best to stay with well known manufactures and models. 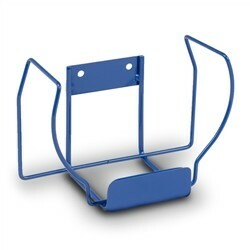 Look for our Top Seller seal on select models. 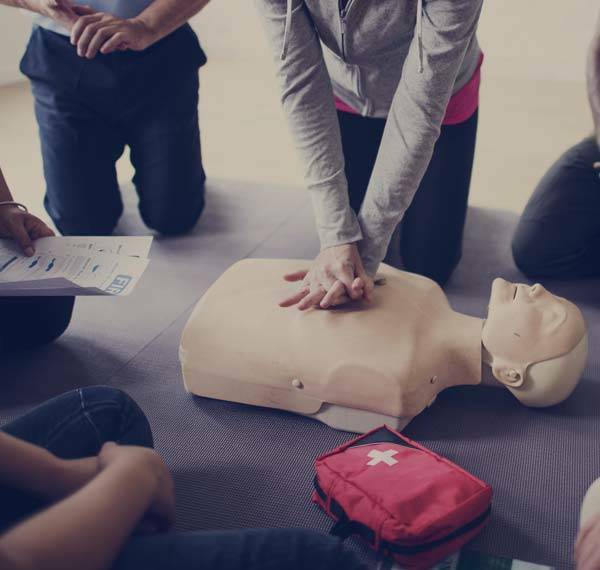 We recommend in investing into classroom training at a minimum of 5 to 10% of your workforce on how to use your AED and perform effective CPR. 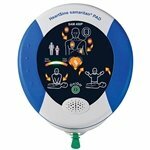 We offer classes in MN, PA, and FL and offer free training for 2 individuals with every AED purchase. In many states, training is legally required. Be sure to appoint a small group at your site to do monthly inspections. Their inspections should be noted in a log book kept with the unit. Performing CPR goes hand in hand with using an AED. Many AEDs will tell you when it is time to start performing CPR on a victim. 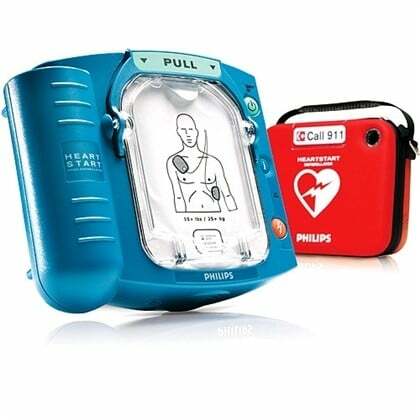 The level of CPR support your AED offers depends on the AED. Responsive CPR Coaching on an AED is the easiest and best choice and will give you real-time AED feedback on how well you are performing CPR. This is very important, as effective CPR can make a huge difference in a successful save. If you are not pressing hard enough, unit will instruct you to press harder, if not fast enough, it will tell you to do compressions faster, etc. Passive CPR Coaching will give you audio / and maybe even visual cue’s but doesn’t have any way to measure your effectiveness on CPR compression’s. None offered. There is no CPR support given. 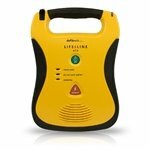 If a shock is needed, a Semi-Automatic AED will prompt the rescuer to press a shock button before a shock will be delivered. A Fully Automatic AED will deliver the shock automatically, usually after a countdown, if needed, without requiring the rescuer to push a button first. 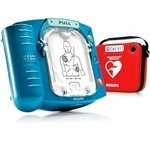 Both AEDs will deliver a shock if necessary. It is a matter of preference on how much control you want. 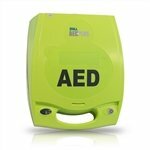 Unsure what AED to buy, we highly recommend any of the AEDs showing this logo as these units are customer favorites, easy to use, and offer the best overall value. Hint: Click on column heading to sort and product images for detailed product information. 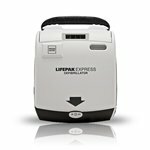 Are you looking for professional AED models? *Purchasing an AED unit or AED package includes free training vouchers allowing two people to attend an In-Pulse CPR training class. There are over 40 classrooms available across Minnesota, Pennsylvania, & Florida. These classes instruct you on how to effectively perform CPR and instruction on how to use an AED. Orders shipped outside these three states will not include any training vouchers. 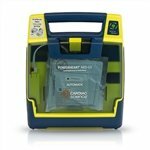 We recommend training for anyone purchasing an AED. 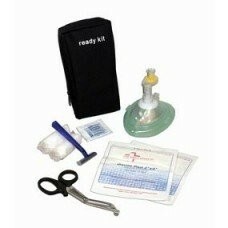 As a trusted name for CPR certification and first aid courses in Florida, Pennsylvania and Minnesota for over 10 years, In-Pulse CPR also sell and ship AED products and First Aid supplies across the US. 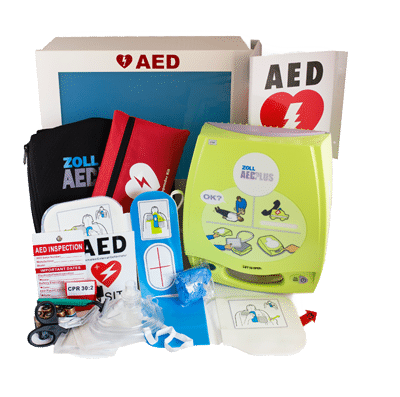 Our AEDs and accessories include AED/defibrillator batteries, replacement pads and electrodes, AED carrying cases, AED wall mounts and so much more! 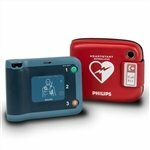 Shop AEDs and defibrillators from In-Pulse CPR today.